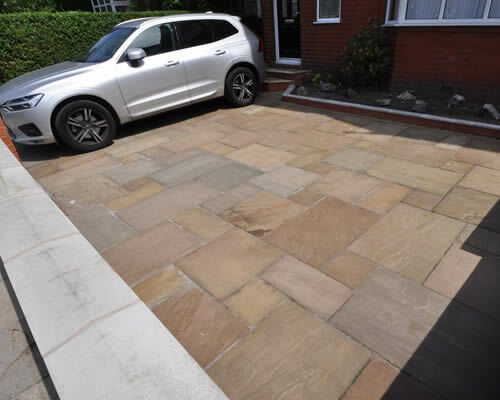 Mint Driveways are expert driveway design and installation contractors in Bury. 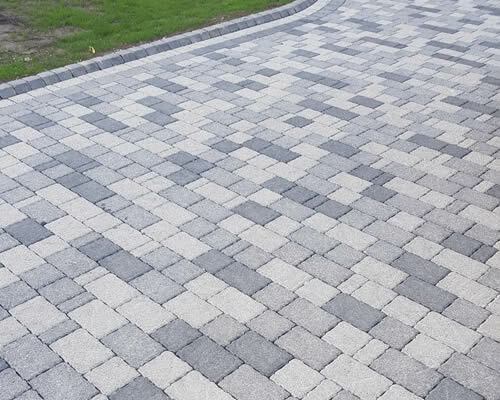 With over 20 years in the industry, we use industry leading techniques and experienced staff to install beautiful driveways at affordable prices. 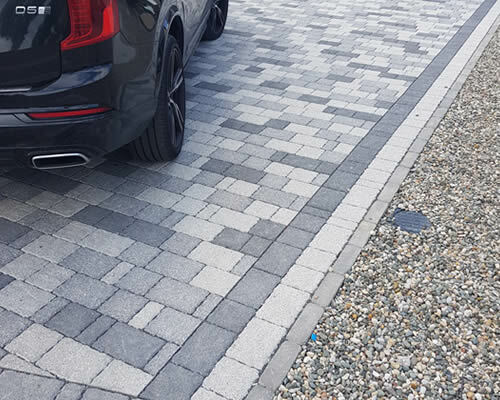 If your looking to upgrade your existing driveway, our high quality driveway design and build service will exceed your expectations and fit your budget. 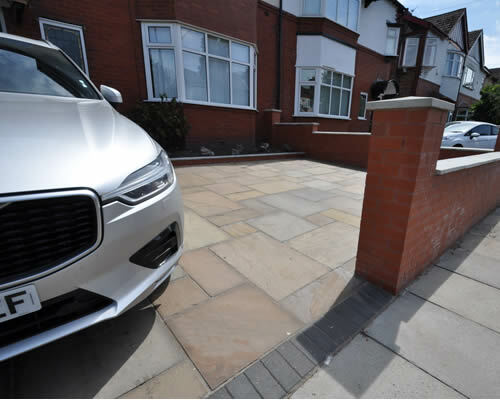 Plus a modern driveway can improve the appearance of your home and add value to your property. 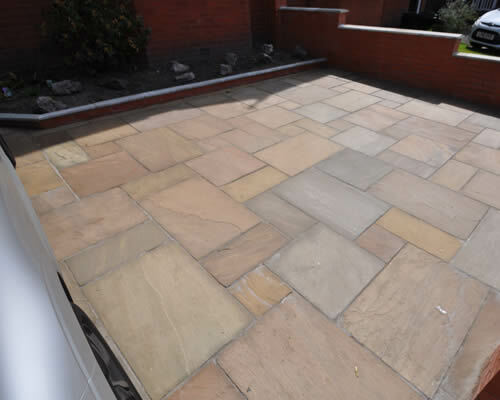 As an established local business we offer competitive prices and fully insured high quality workmanship. 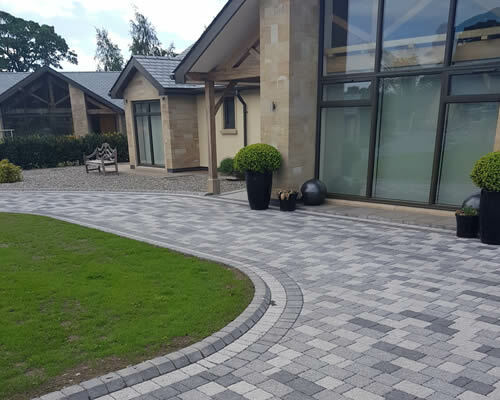 Our professional paving and landscaping services are available throughout the Bury area including Summerseat, Ainsworth, Tottington, Brandlesholme, Hawkshaw, Ramsbottom, Holcombe, Walshaw, Walmersley, Greenmount, Hollins, Unsworth, Whitefield, Stoneclough, Ringley and Radcliffe.